Say Goodbye to Water-Logged Buffalo Basements! Keep outside water where it belongs by installing our specially engineered and patented waterproofing systems. One of the largest metropolitan areas in New York State, Buffalo is a thriving community known as the City of Good Neighbors. 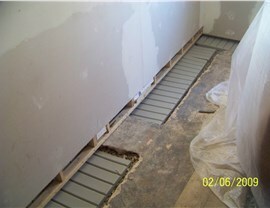 And when local homeowners need professional basement waterproofing done with the honesty and integrity of a Buffalo neighbor, they turn to Mid-Atlantic Waterproofing! With more than 50 years of experience and over 100,000 successful projects to our name, we're proud to deliver reliable, industry-leading services with the care and expertise of a NY local. Since 1965, MIDA has offered some of the highest-quality products and most experienced waterproofing specialists anywhere in the Mid-Atlantic region. Taking advantage of our half-century of experience, we’ve designed our own patented, private-label waterproofing systems—an innovative technology that’s proven to be highly effective. When installed by our licensed and certified Buffalo waterproofing contractors, you’re guaranteed a long-lasting, watertight seal! 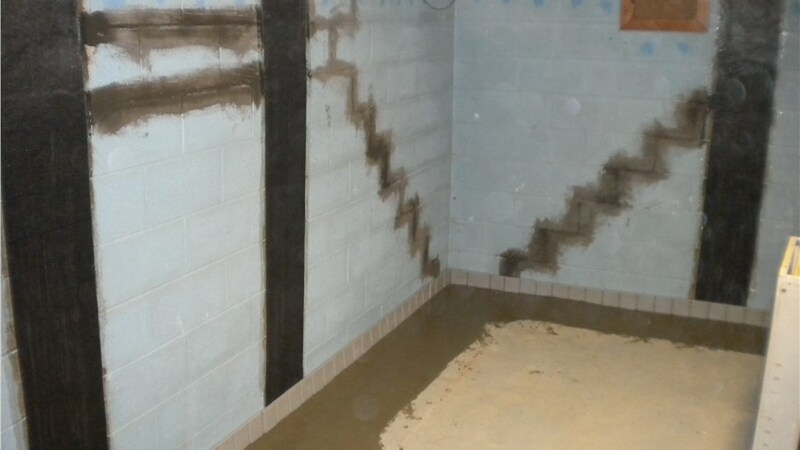 Unlike many local companies, we at MIDA take a comprehensive approach to basement waterproofing—examining both the interior and exterior of your foundation and below-ground space. 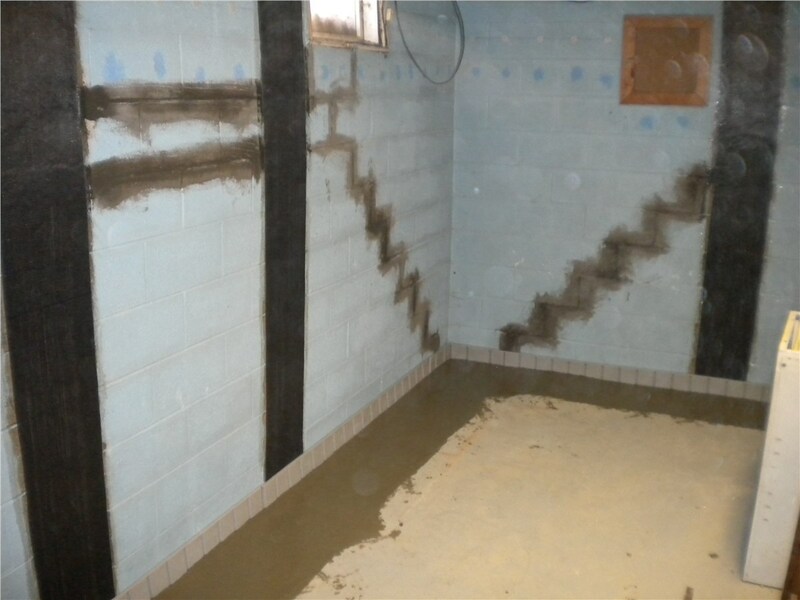 Our inspectors are highly trained in all aspects of Buffalo foundation waterproofing and are equipped to address the water damage you see, as well as the hidden issues you don’t! Have you spotted cracks, pooling water, or mold growth in your basement? 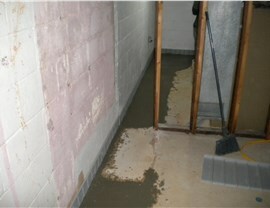 These are all common signs of basement foundation damage from flooding, house shifting, and structural decay. 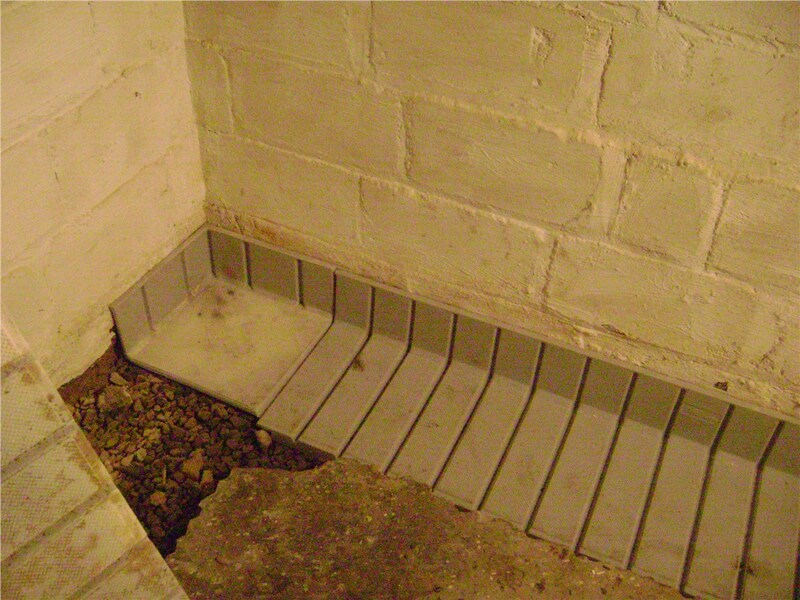 Whatever the issue may be, you can trust MIDA for a customized solution to your Buffalo basement repair! Starting with a free home inspection, we’ll help you determine the best strategies for remediating existing damage and preventing it in the future. Don’t trust just anyone for your Buffalo basement waterproofing needs—turn to Mid-Atlantic Waterproofing, a Qualified Remodeler “Top 500” company with patented products and some of the most skilled waterproofing crews in the country! Call us today to learn more, or complete our fast, online form now to begin with your free, no-obligation home inspection.